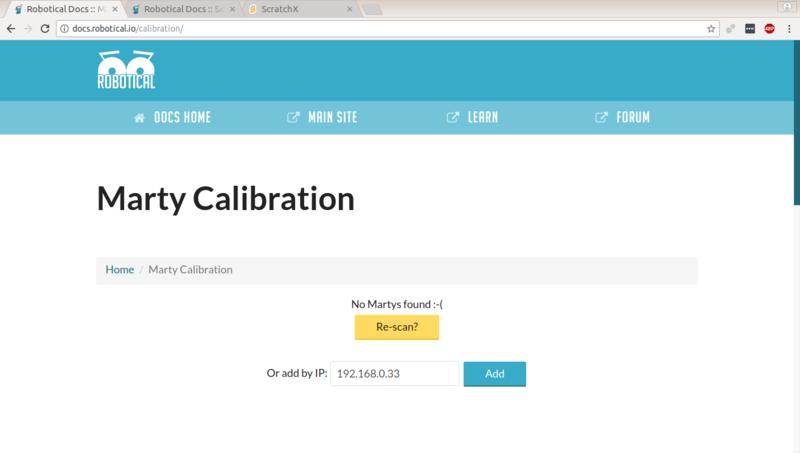 If you have done the WiFi setup, and Marty is connected to your WiFi (so there&apos;s no "Marty Setup" network any more), then here&apos;s a video showing how you can find Marty&apos;s IP address directly, and use that in calibration tool or Scratch. 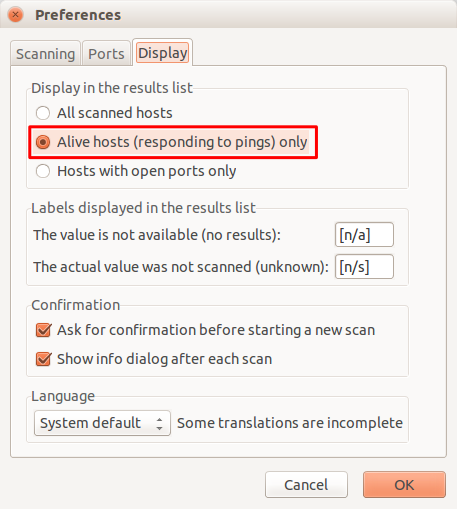 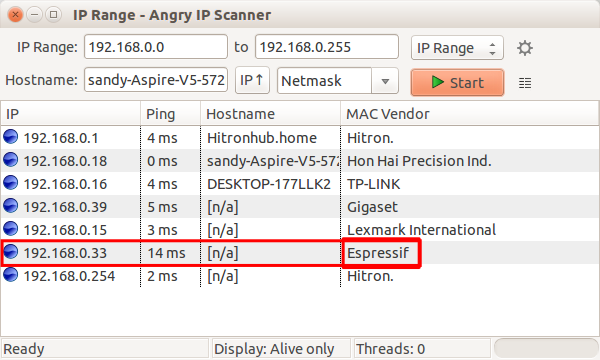 , and set the Display settings to show "Alive hosts (responding to pings) only"
Hopefully that helps. 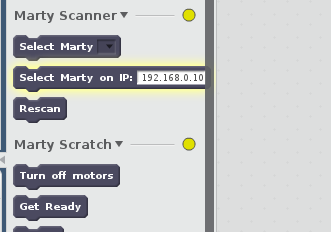 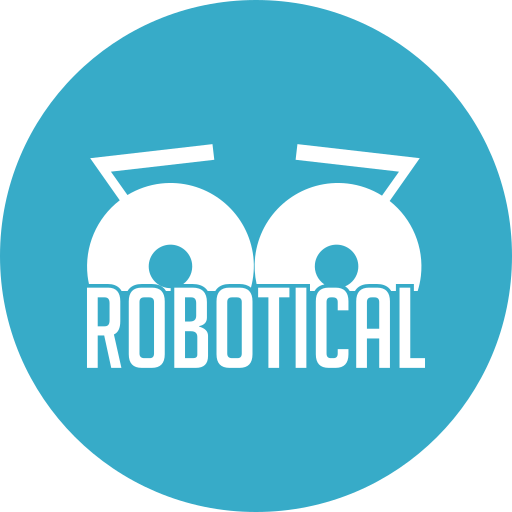  We&apos;re working on making the scanner detect Marty automatically more reliably, but in the mean time you should still be able to use your Marty!